The trip is nearing! I’m getting excited to leave and take the first real vacation I’ve had in almost two years. (By real, I mean zero contact with work) The problem with traveling is that it isn’t really a vacation. It’s a lot of work. A lot of fun but, traveling and vacation are two different things. In Germany we will be staying in Heidelberg with S & A. 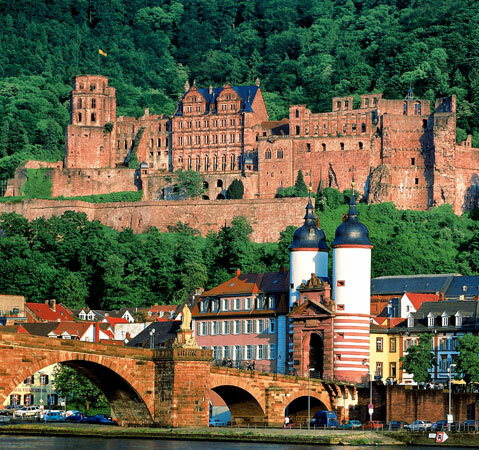 The plans there are to spend time in Heidelberg seeing castles, eating schnitzel, and exploring. Hopefully some unnamed people have done some restaurant scouting by the time we arrive. There isn’t enough time to waste with bad restaurants after all. We are planning on going to Triburg to see the clocks and explore there. I’d like to go to Stuttgart and see the Mercedes-Benz factory and museum if there is any leftover time. And a little bit of Frankfurt on the way out. There is a street there called ‘pig-out alley’ and if you know me, that was an instant draw. From Frankfurt, we will all be flying down to Rome for the weekend to meet D and one of my aunts. 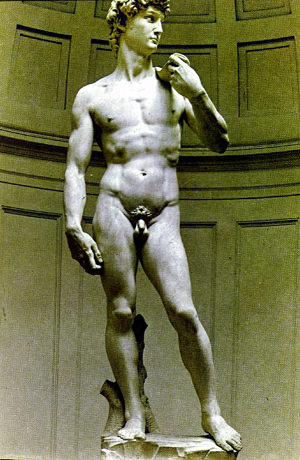 I am excited for Rome especially because I am determined not to be sick while I am there this time. I want to eat at Tony’s for every meal. If you are ever in Rome, you MUST eat at Tony’s. They have the BEST lasagna in the entire world. I know that is a leap since I haven’t tried every lasagna in the world but I am confident that I don’t need to since this is so amazingly delicious. 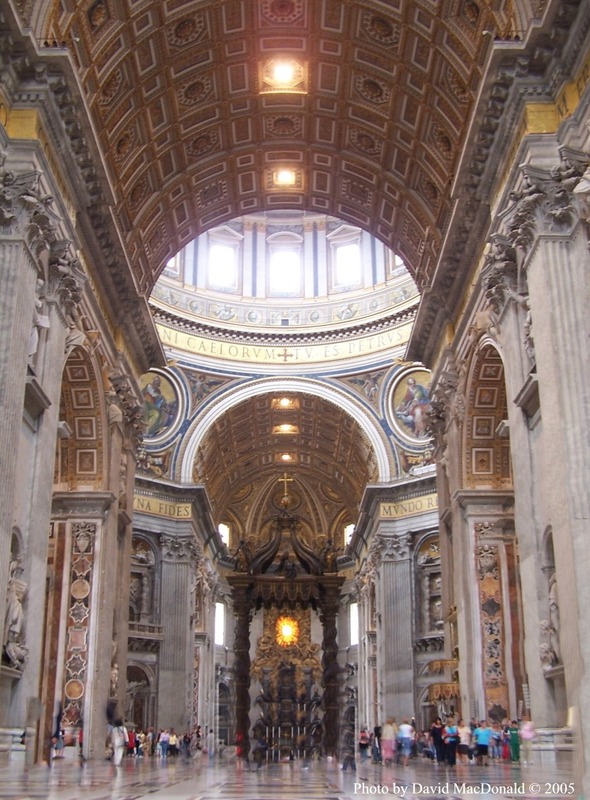 We are going to go to the big church (The Vatican) which is something that everyone should see. Last time I was there I touched St. Peter’s foot for good luck. I think I’m going to have to try the other foot this time. Maybe both because I could use some good luck. And the Colosseum and the Forum. And maybe a bike ride on the oldest road in the world. We may go to Herculaneum as well. Last time I was in Italy, we went to Pompeii. It was interesting but I was very sick and so the heat from the volcane definitely didn’t make me feel very good. Needless to say, it wasn’t one of my favorite places. However I’m willing to give it another try. Herculaneum is the side of Mt. Vesuvius that was buried in lava and Pompeii was covered in ash when the volcano erupted. Because of the lava, everything was preserved as it was when the volcano erupted…even some of the people running away are frozen in time. I’m definitely going to climb the Duomo. And I want to eat at the restuarant that has the spicy spaghetti and lots of fruit tarts for breakfast. Otherwise everything is up in the air. Maybe a cooking class? 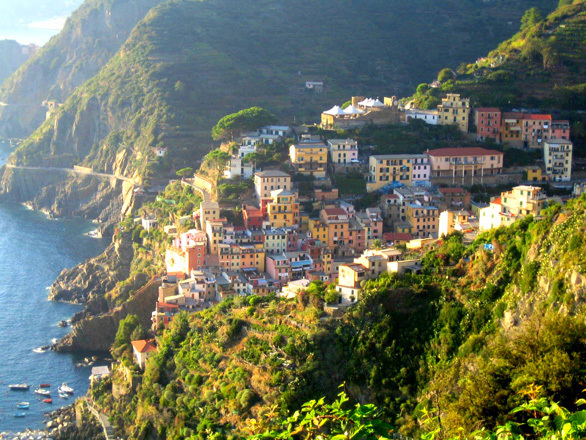 Maybe a boat tour of Cinque Terre. I’ve never been to Pisa to see the Leaning Tower so maybe there too. A little spontaneity while up further north. And then home on October 27 – Pisa to JFK to SLC – back to the reality of work….I’ll be sure to post lots of my own pictures when I get home.